Available exclusively at Bingham Memorial Hospital. Bingham Healthcare is changing the future of medicine in the region with integrated high quality care. Mako Robotic-Arm Assisted Technology provides you with a personalized surgical plan based on your unique anatomy. In the operating room, your surgeon will use the Mako System to assist in performing your surgery based on your personalized pre-operative plan. When the surgeon prepares the bone for the implant, the surgeon guides the robotic-arm within the pre-defined area and the Mako System helps the surgeon stay within the planned boundaries that were defined when the personalized pre-operative plan was created. After surgery, your surgeon, nurses, and physical therapists will set goals with you to get you back on the move. They will closely monitor your condition and progress. 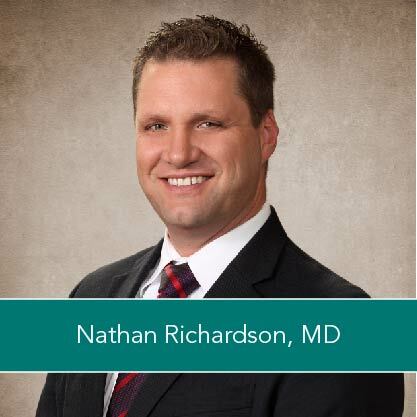 Your surgeon may review a post-perative X-ray of your new knee or hip with you. Many patients go home the same day or the day after surgery. 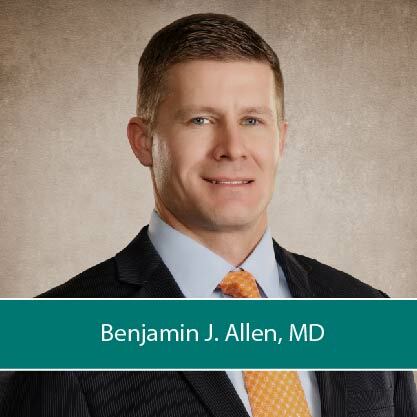 Dr. Allen has extensive sports medicine experience which has helped him in covering Idaho State University Athletics where he serves as the Head Team Orthopedic Surgeon. 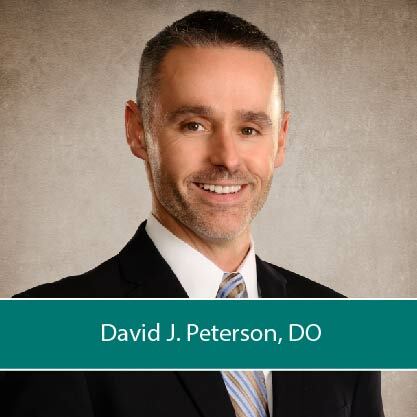 Previously he served as a team physician for The University of Michigan Athletics. Copyright © Bingham Healthcare 2018. All Rights Reserved.